We are open and provide services year-round. For information about holiday closings, please call or email us. 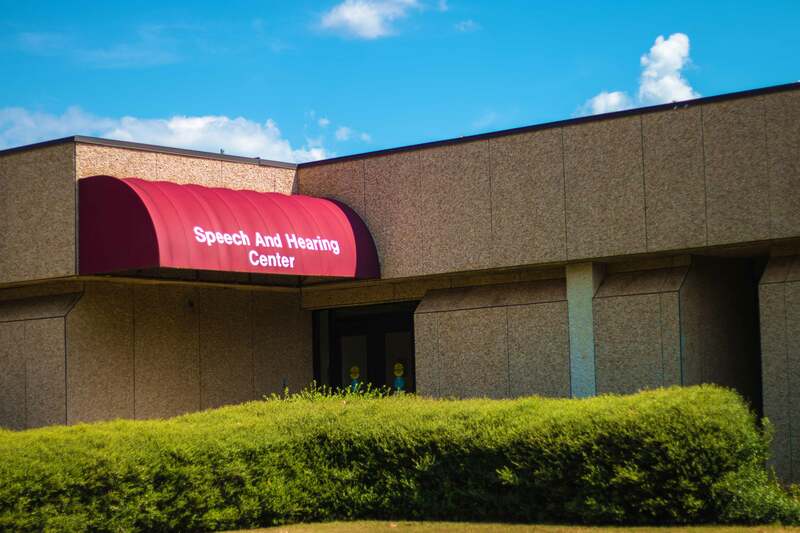 The Speech and Hearing Center is located between the RISE center and the School of Nursing.